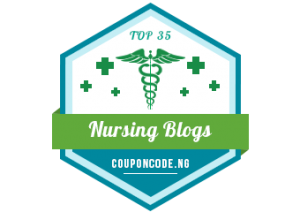 Anne has shared her story of being a patient, a nurse advocate and a healthcare leader in radio, TV and other mediums. 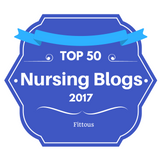 She is inspiring and practical in discussing issues that impact the patient as well as all members of the healthcare team. Anne uses her expertise to offer solutions that consumers and healthcare professionals can use to improve the delivery of care. Click here to listen and watch some of her recent interviews. 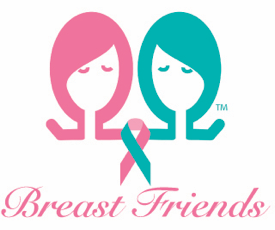 Breast Friends helps women and families deal with the emotional upheaval of cancer. Our show offers advice and provides hope to the patients and survivors while teaching their friends and family how to provide significant and helpful support to their loved ones. The show benefits patients, as well as their friends and family members in several ways: Patients benefit because they find hope and inspiration in hearing stories of survival not only from the co-hosts but also from our guests. Their friends and family members benefit by learning ways to support their loved ones and understand her journey a bit better. Each week we will introduce a different topic and provide resources that are sure to create interest and provide additional support to the patients and their families. Breast Friends Cancer Support Radio can be heard live every Friday at 10 AM Pacific Time on the VoiceAmerica Health and Wellness Channel. 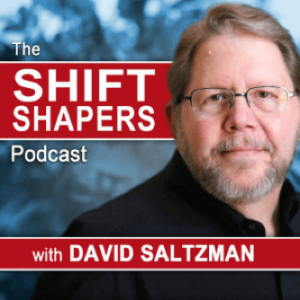 Shift Shapers Podcasts showcases industry leaders who are taking the transformative shifts in the insurance and employee benefits industry and shaping them into new business models, products, and best practices. The podcast reaches nearly 10,000 insurance professionals. David Saltzman, transformation specialists interviewed Anne Llewellyn on October 16, 2017. 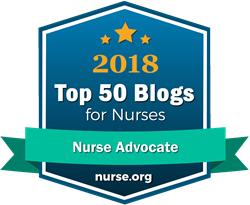 In this episode, Anne discusses how the need for Patient Advocacy has grown and why she and other colleagues are pushing for standards and certification for patient advocates. There is more to the patient experience than the treatment alone. Learn how having an advocate puts patients at the center of the healthcare universe. Click here to listen to the interview. 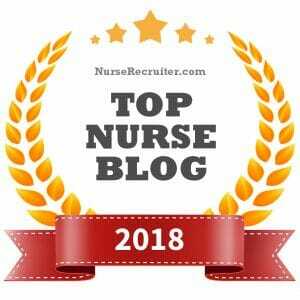 Change of Shift offers resources, support, and online courses of interest to nurse entrepreneurs and those nurses looking for options outside of traditional settings. Christy Hendricks, the owner of Change of Shift, helps nurse entrepreneurs with branding, strategic marketing, and expert positioning. 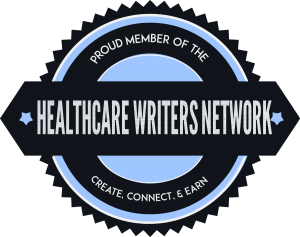 She operates an online school by the same name, where nurse entrepreneurs can find training in topics essential to building a successful online presence.